For hundreds of years, the low country of South Carolina has charmed visitors with its elegance, grace and stately estates. The Gates of Myrtle Beach was established to reflect that familiar style in a way that made coastal living attainable for the average buyer. The neighborhood is benefited by an enticing natural landscape which provides a secluded vibe to each property. The sidewalk lined streets of the Gates are surprisingly only a stones throw away from the lights and sounds of Myrtle Beach! 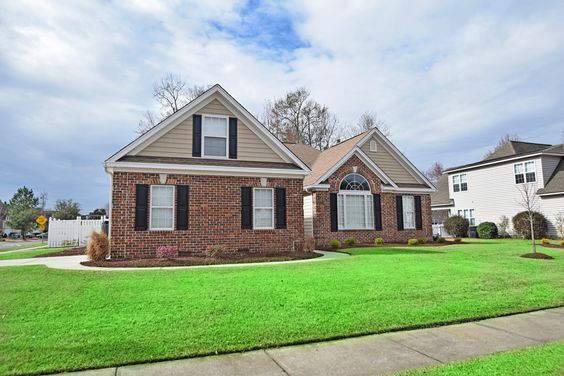 Read more about The Gates of Myrtle Beach real estate. The Gates consists of four separate sections. Each of these sections which include The Villas, The Estates, Somerset Cove and Charleston Village, offer unique and distinctive home plans. Standard in each neighborhood are porches designed for sipping sweet tea on hot southern nights and balconies upon which homeowners can channel their inner-Scarlett O'Hara. The Gates convenient location is central to all of the businesses and services that residents may need in their daily life. Great doctors and hospitals, malls, boutiques and restaurants are just a few minutes away. Of course, the focal point of the area, the beach, is just as close. Those who live in the Gates can ride over and dip their feet in the sand anytime they please! The children who live in The Gates are educated within the renowned St. James Public School District, which is a fabulous milestone achiever within the state. 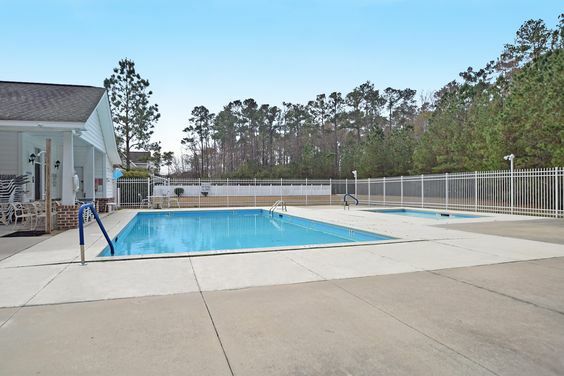 Whenever residents aren't working or at school, they can kick back in the community pool for some refreshing fun with friends and neighbors. 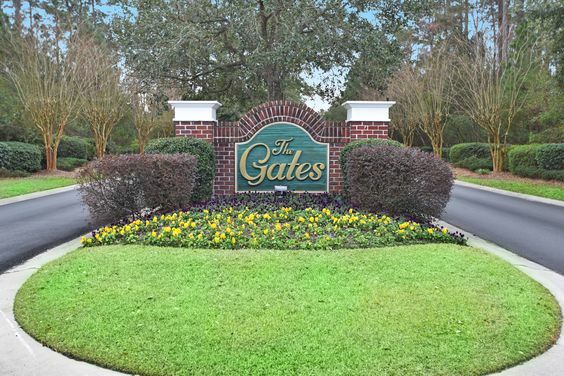 The Gates is a fantastic place to purchase a home for those who want a slower paced lifestyle that also offers convenience.